Are your booking forms real time? Do you mean the order forms to receive payments? If so, yes. 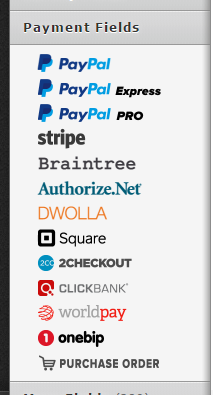 You can integrate any of the payment systems available and you can receive payments instantly. Please refer to the guides below that can help you with setting up an order form using JotForm. Hope this information helps! Let us know if you are referring something different. We will be happy to help.